Welcome to Driving 101. In this course we will teach you the dangers of driving carelessly/recklessly. 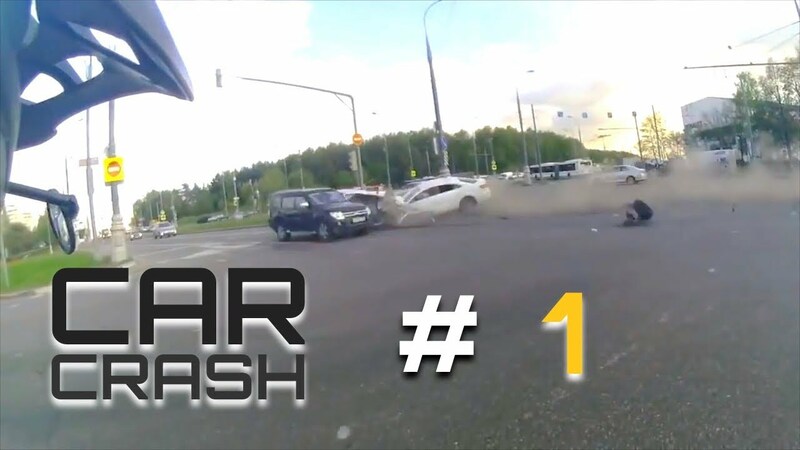 This video showcases real life car crashes, reckless driving, epic driving fails, and accidental fails. We hope to encourage drivers to use these videos as a learning tool by slowing down and always proceed with caution. Nearly 1.25 million people die in road crashes each year, on average 3,287 deaths a day. Drive safely, always obey the law while operating a motor vehicle, and be consistently aware of your surroundings. Thank you for watching and leave a LIKE if you enjoyed the video. Please SUBSCRIBE! New content uploaded weekly. We do not take any ownership of this video. Ownership belongs to the respected owner(s). Used under fair use policy. Thank you for watching and leave a LIKE if you enjoyed the video. Please SUBSCRIBE for more content uploaded daily. Some of these aren't bad drivers, they're bad people. I wish every one of the idiots causing the accidents died. 7:24 hey kids, wanna drive out on the highway in the middle of a blizzard?! No?! OK THEN! 2 FAST & 2 LOUD!!! Why do I get the feeling that if I'm flying over Russia in a commercial jet at 20000ft, it's still going to get obliterated by a runaway semi?